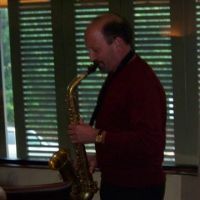 Additional Info: Teaching experience on Saxes,flute,and clarinet. Play the music you love and learn from someone with performance,recording,teaching for over 25 years. Lessons can be arranged at your place or my studio. All ages welcome from beginner to college level. Get your mind set..confidence will lead you on.